Dr. Jane Holloway, linguist, never contemplated becoming an astronaut, but when NASA recruits her for an expedition to an alien ship, it’s an offer she can’t refuse. 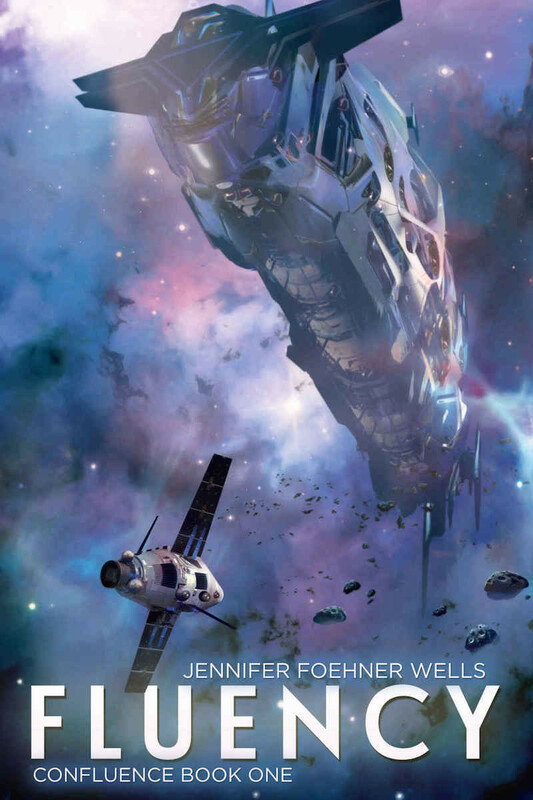 As the derelict ship devolves into chaos Jane must decide if she can trust the alien’s help to survive. Learn more about Jennifer Foehner Wells.